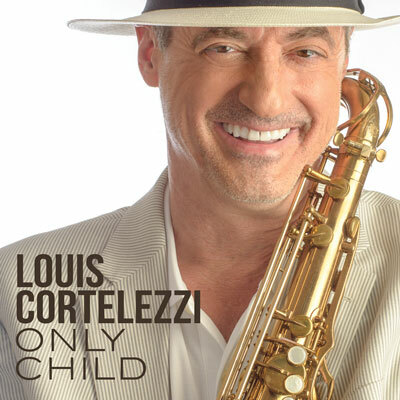 Only Child is the first solo release from Louis Cortelezzi and includes 10 vibrant and masterfully recorded songs. Guest musicians include: John Siegler on bass, Frank Vilardi on drums, Sammy Figueroa on percussion; Russ DeSalvo, Larry Salzman and Ira Siegel on guitars; Bill Heller, Irwin Fisch and Robbie Kondor on electric piano, and more! Produced by John Siegler and Louis Cortelezzi, and mixed and mastered by Larry Alexander.